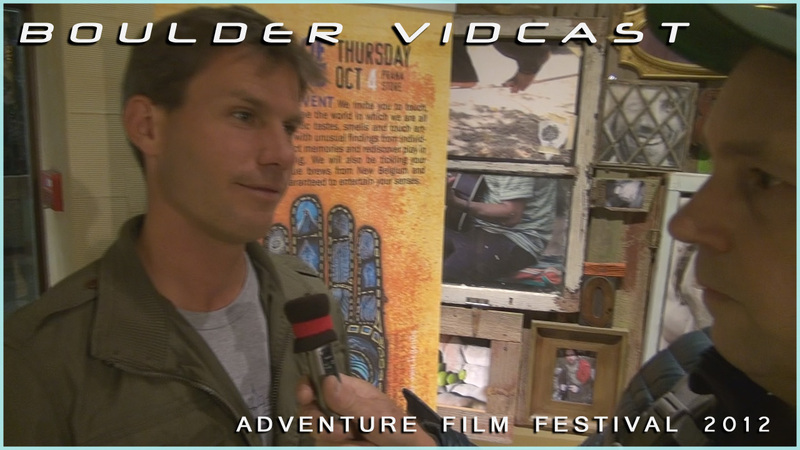 JVonD and Mike Brooks cover the Adventure Film Festival 2012. 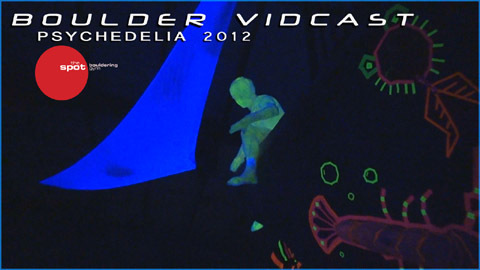 The Boulder Vidcast and CLIMBTALK crews go infield at Chautauqua Auditorium in Boulder, CO to cover the Reel Rock Tour 7. 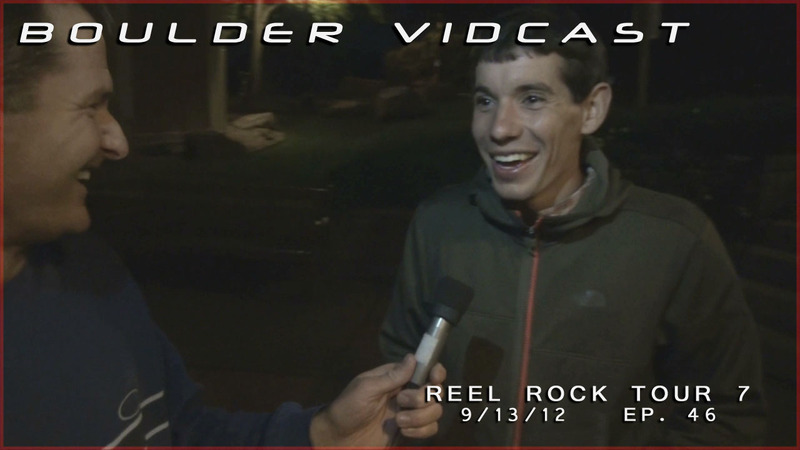 Interviews include Alex Honnold, Peter Mortimer, and more!